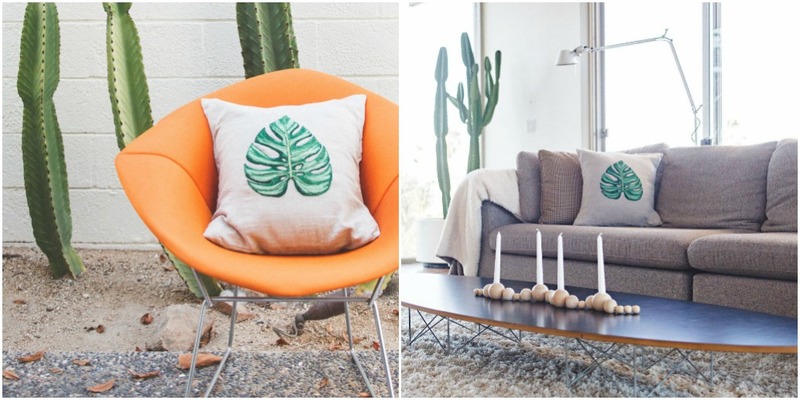 Good Natured: Join Me for a Great September Project! Join Me for a Great September Project! I have some news! You may remember my post last month about collaborating with The Crafter's Box. Welllll, I'm happy to announce that I will be their Featured Maker for September! And now I can spill the beans about my project! 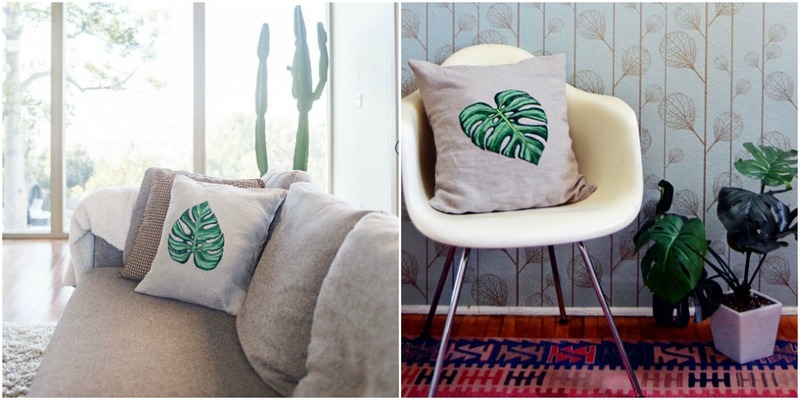 In September, we will be needle felting a trendy-but-classic monstera leaf design on a beautiful linen pillow case. This is the perfect piece to update or add to your home decor! If you want to join me and get this project, the window for subscribing is now through Aug 20. You can join for just one month or sign on to receive three months of projects (and save a bit, too). Keep in mind there is a limited number of boxes, so don't wait! Take a look what we'll be making, and let me know if you have any questions. If you're ready to join now, just click here.